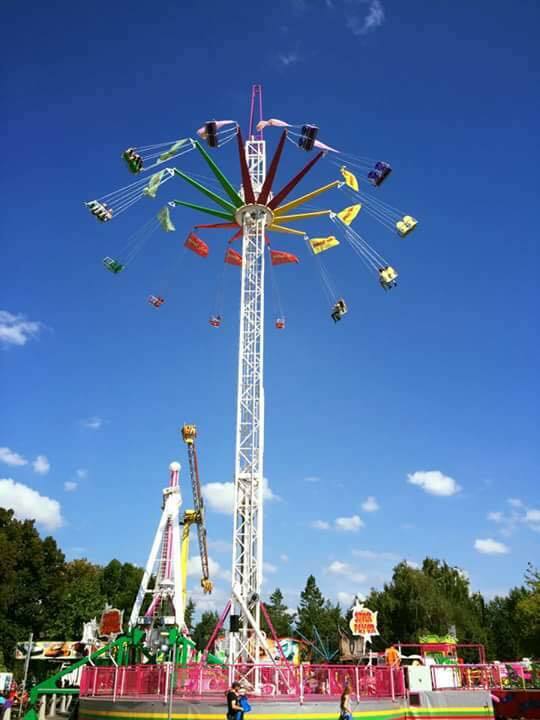 The Hurricane gives an intense free fall whilst spinning at speeds of over 14 rpm! 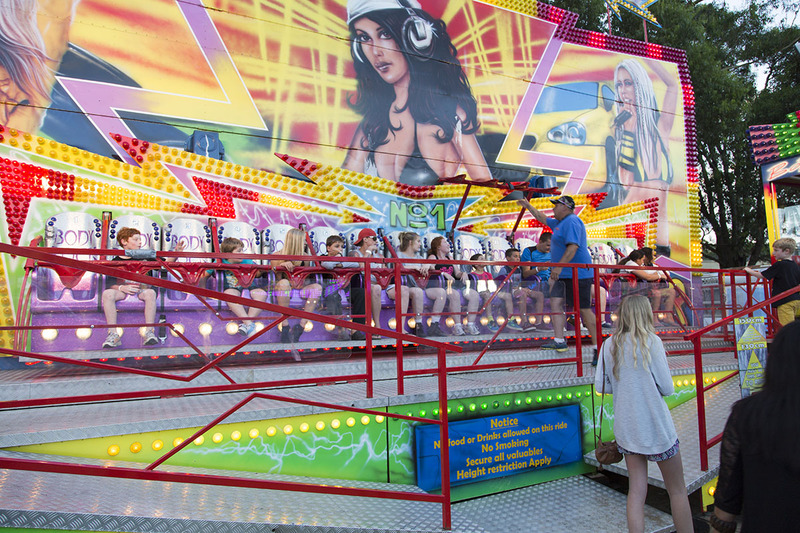 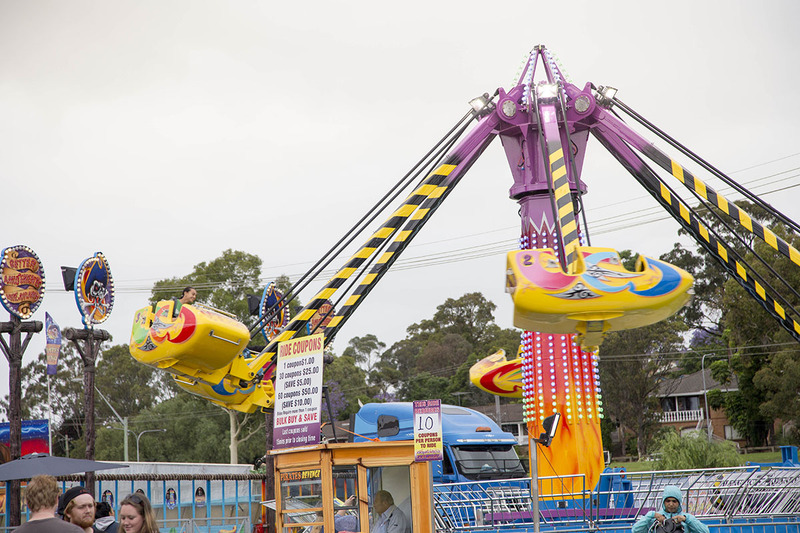 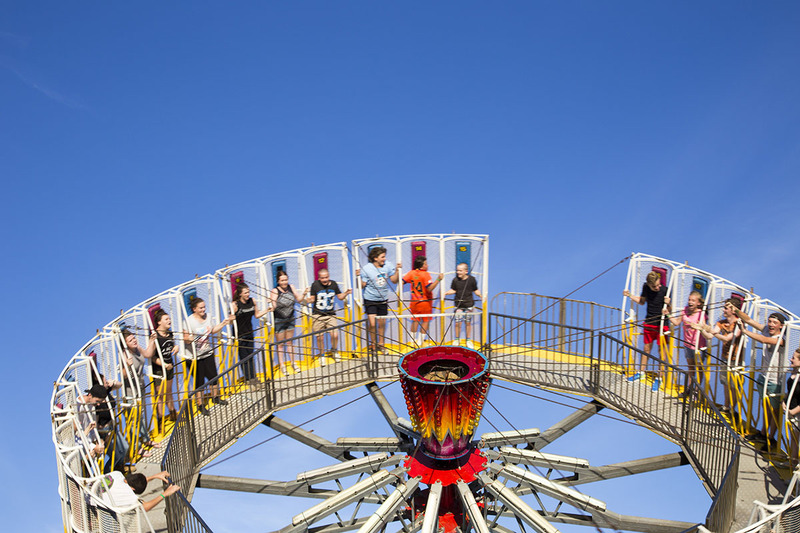 This intense thrill ride features six individual arms that spring in an up and down motion as the entire ride rotates in a fast frenzy of excitement. 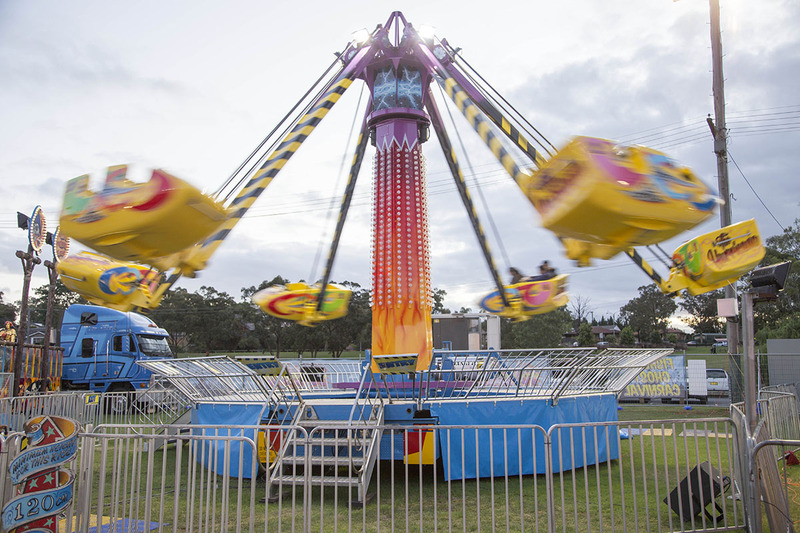 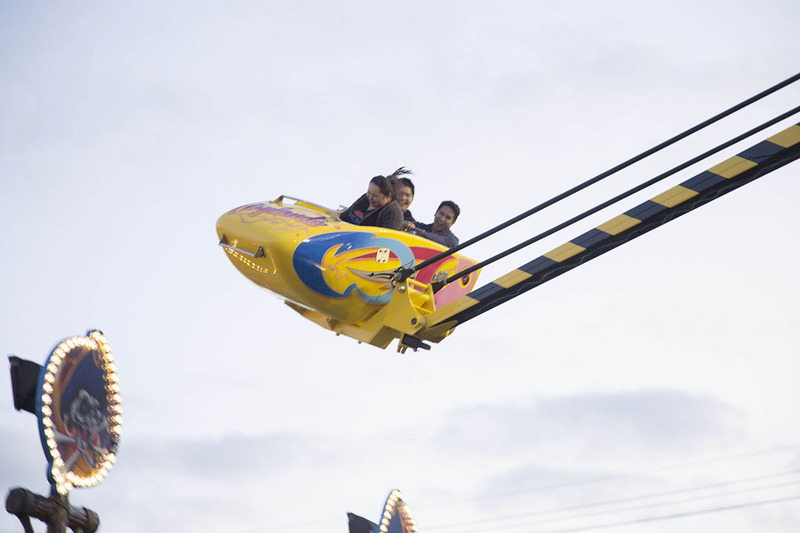 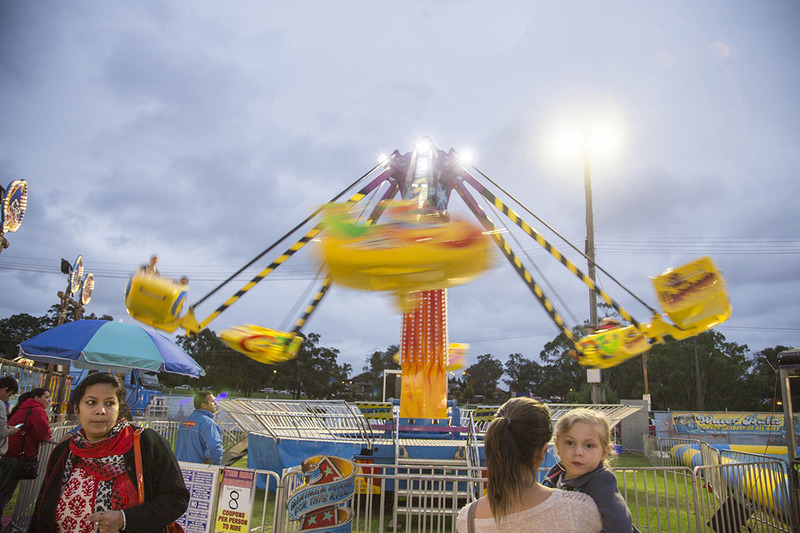 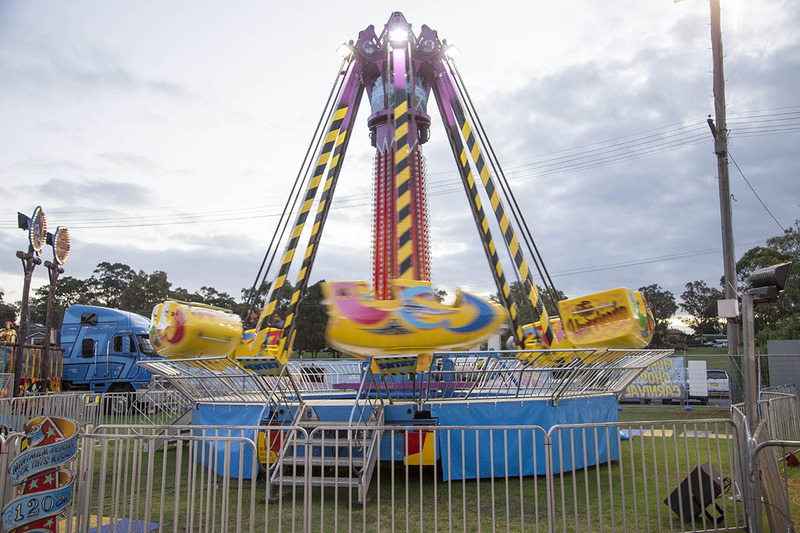 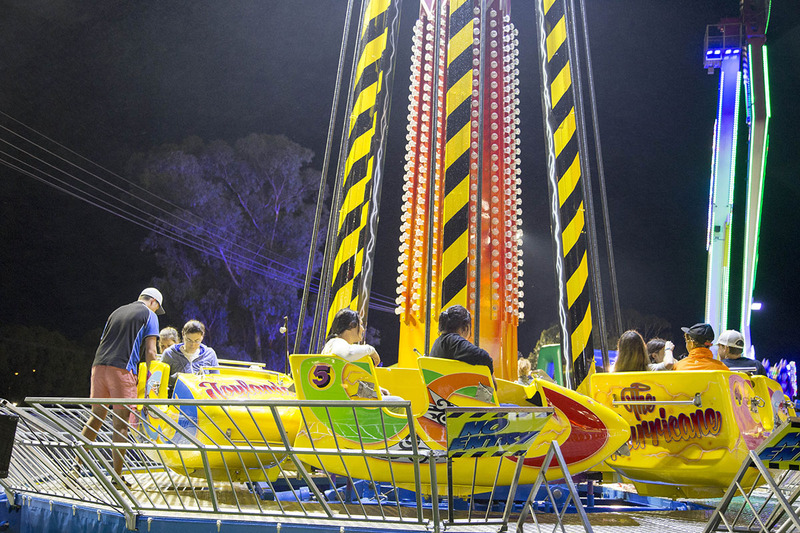 Once reaching full speed, the ride sends riders plummeting downward and upward, with varied speeds and centrifugal forces, as well as the feeling of weightlessness. 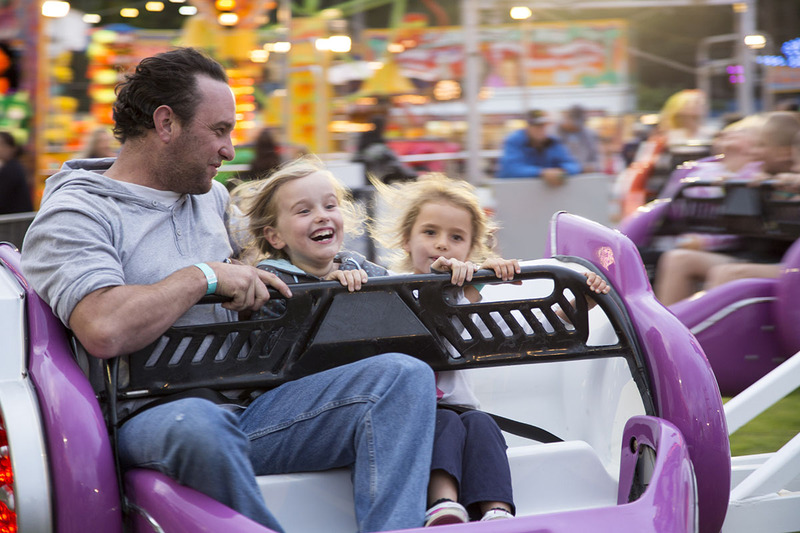 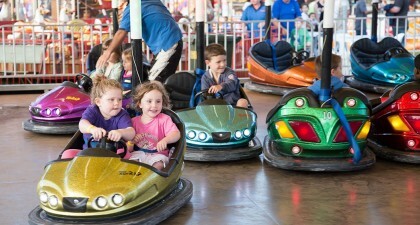 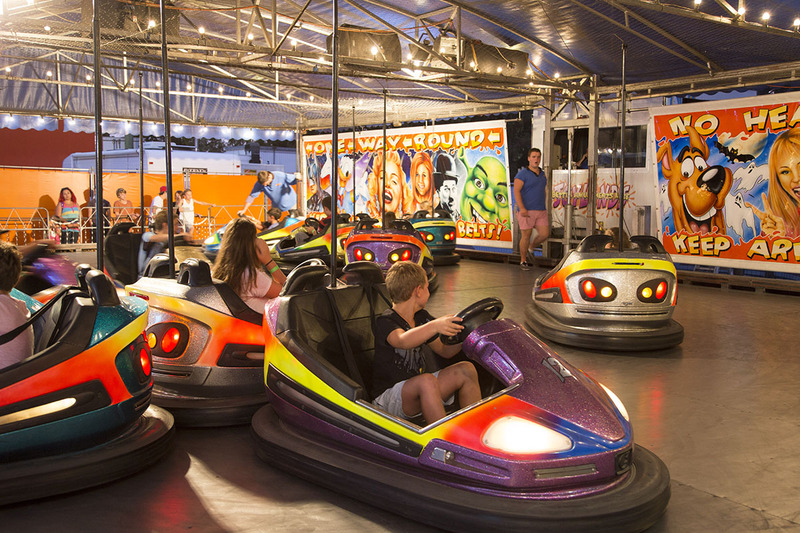 The hurricane gives riders of all ages a fun, action packed ride!